Chevy Colorado & GMC Canyon > Vendors > Vendor Deals > New Wheel Option! 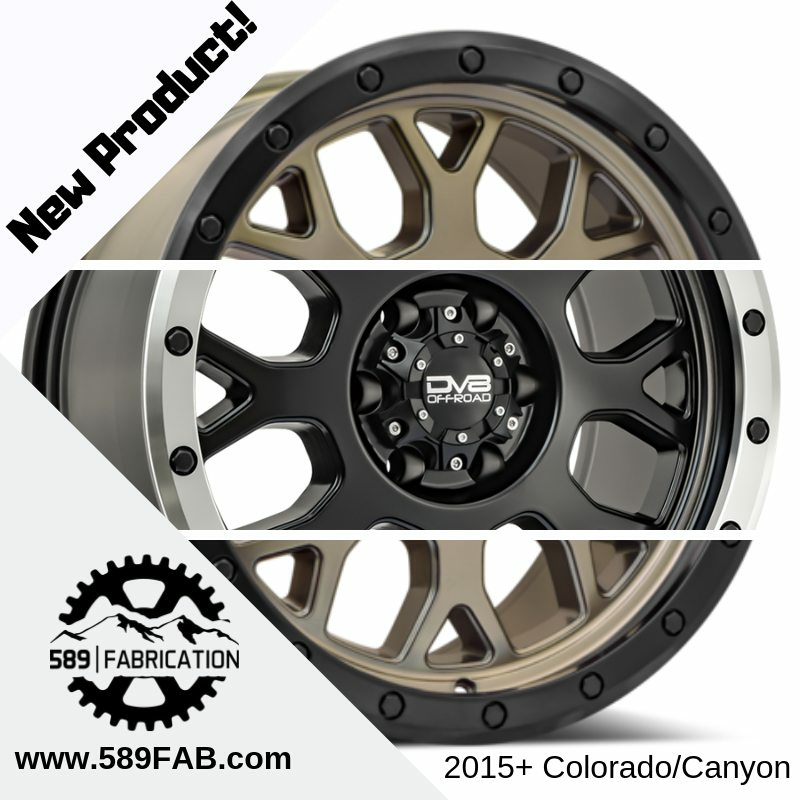 Dv8 Offroad has launched their new 887 Offroad wheel that is specifically made for the 2015+ Colorado and Canyon. RatRacer, F8LZ71, Hunter62 and 2 others like this. There's no weight per wheel, but they look great. I've got to say, those look pretty sweet and the price point isn't bad as well. 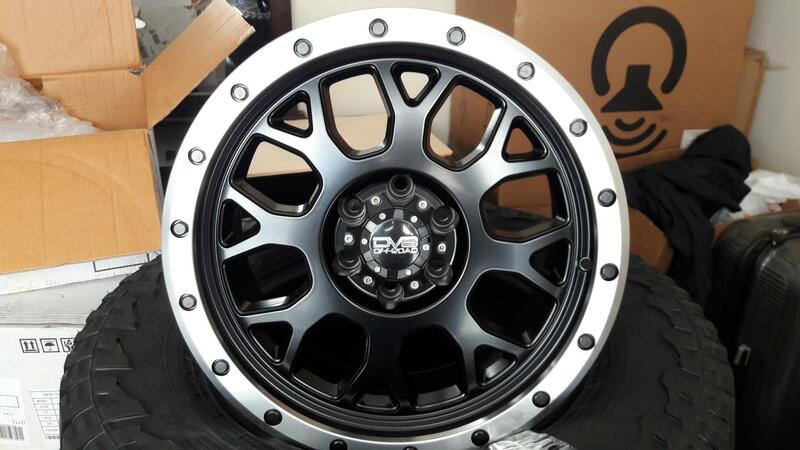 If I were to consider a different set of wheels for my ZR2 these would be at/near the top of my list. Waiting to hear back on the weight! Anyone know what the stock ZR2 rims weigh in at? It's got to be reasonably close to these, both are aluminum. these look nice, they show 20mm off-set, stock are 33mm offset, or something like that, will these stick out further? if so how much? As these are wider than stock wheels, you have to calculate that into the offset. If my mental math is correct, the inside edge of this wheel will sit almost identical to the factory wheel and the outer edge will sit one once further out. That’s a great position as far as I my combo is concerned. But it will depend on your tire size and suspension setup. Got me a set,,gonna be going on in a couple weeks! Hunter62, 589FAB and BlasphemyMc like this. Post some pictures when you get them installed! Will do,,,was going to send some your guys way to add to website so there are pics..i see there are only pics of the other ones. In order to be able to post messages on the Chevy Colorado & GMC Canyon forums, you must first register. Go with Diesel or Gas?